Ctrl+Alt+n Create new project, file, class, etc. Alt+f, then . Open project, file, etc. How to get a Payoneer Prepaid Debit MasterCard ? 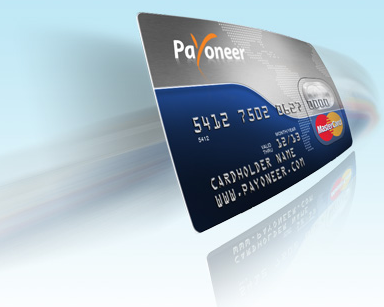 What is Payoneer MasterCard ? Payoneer MasterCard is a Global solutions for professionals and small businesses to receive funds, with local options to spend and withdraw. Withdraw funds to your local bank account, in your local currency. 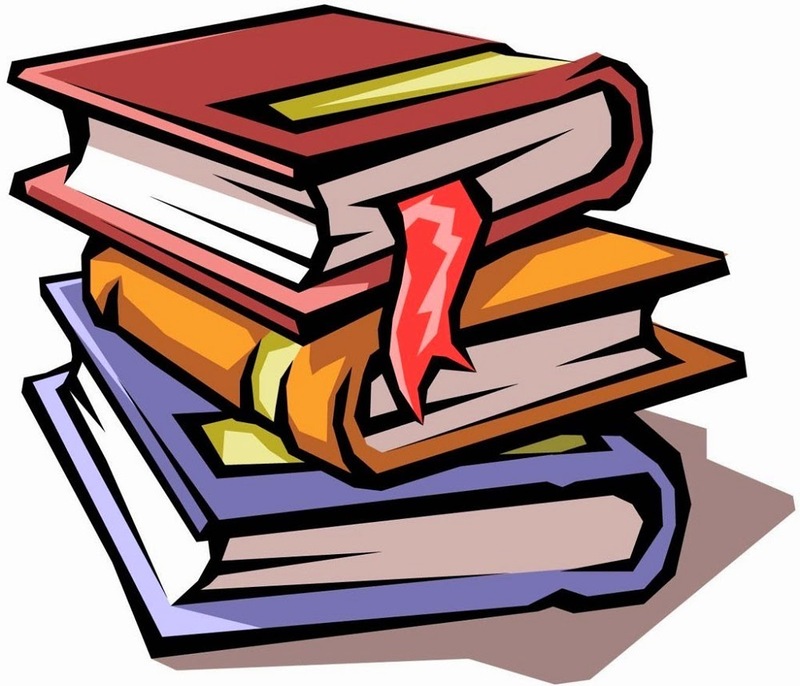 Simple Book store project using array, string and method in java. Suppose you are a Book seller. You have 3 items of book's like java, C and Python. You give Discount to your customer as .2% for teacher .3% for student .5% for wholesale. Your program will ask your customer which book he needs. Then program will ask who is he or she, teacher, student or wholesaler.